Earlier today Nintendo of Europe sent out a press release with details on upcoming 3DS titles, and we covered a couple of new details. One section that caught our eye that we didn't cover initially related to the Metroid: Samus Returns Legacy Edition, which sounds like a super-charged version of the special edition briefly confirmed for North America during E3. Dan Thompson in our team found a graphic of the Legacy Edition though, and it looks as tasty as it sounds. 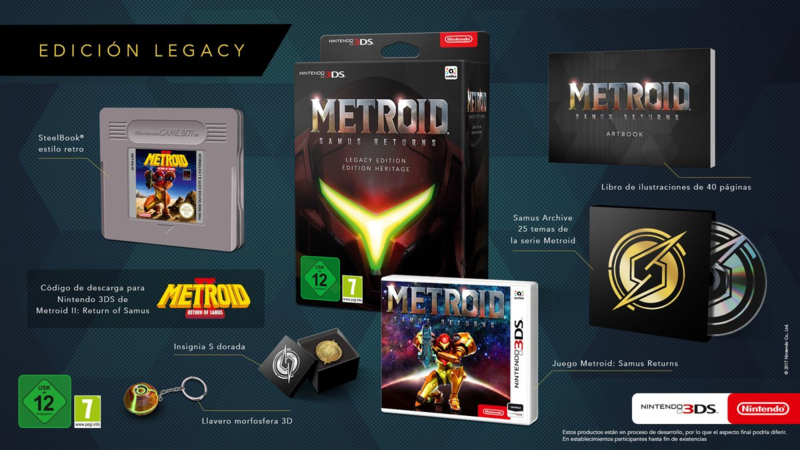 While supplies last, fans will also be able to purchase the Legacy Edition of the game which includes a physical version of the game, a Metroid II: Return of Samus download code for Nintendo 3DS, an old-style SteelBook®, the Samus Archive sound-selection CD featuring 25 tracks from across the Metroid series, a gold “S” Mark pin, a Morph Ball 3D keyring and a 40-page artbook. We expect these to be rarer than hen's teeth, and no wonder. Will you be trying to get hold of the Legacy Edition in Europe? I was like, "Is that a GB cart?" LOL That package does look snazzy, though. I hope we get a NA version, too. A "Super Deluxe" Edition, if you will. I will import it if I have to! I really wish this was coming to Australia. I usually don't import games that have an official Australian release, so that my collection is consistent, but I may have to make an exception here. I just want the CD, really. Wow that looks awesome! 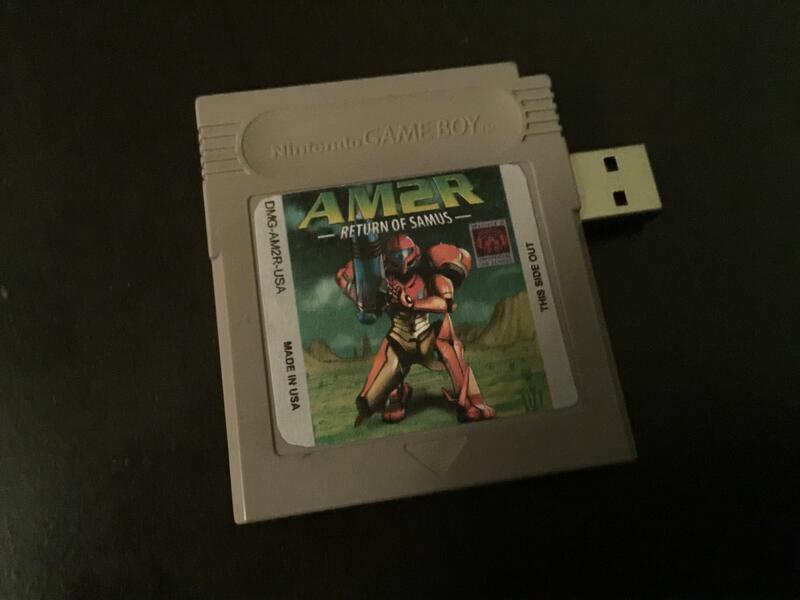 For a second there I was thinking that it was coming with an actual reproduction of the Metroid II gameboy cart. Cool idea for a steelbook cover though! I need that badge and a trampoline. Why can't NoA give us stuff this good? Hopefully will get an email from Nintendo UK store when it goes up for pre order. My collection needs this! Steel book is noice. And I usually think they're pointless. The game boy needs a real revival. It was awesome. The original Switch- actual decent games on the move. Magnificent. Thought I'd need the steel case (was expecting something gorgeous like Fire Emblem Fates steelcase) but I don't. I do, however, need that art book. May have to import, or just buy it on eBay individually. Need that morph ball key ring too. And... hold up... it also includes a download code for the original game? Gosh dang... this LE is straight fire! So all NA gets is the soundtrack while europe gets so much more. At least i can still get the amiibo. Got Game UK exclusive written all over it. I'm checking daily for this to come up for pre-order, I don't want to miss it! Don't really care for special editions so not mad about most likely not coming to NA. I'll still buy the game and amiibo though. There's still time for EB Games to announce a special edition (crosses fingers). I'm wanting the CD as well. Damn it! It does seriously look nice, like amazing. Curse it being on 3DS though. If it was on Switch, I'd buy it and I don't even own a Switch yet. Realy hopeing i can get this. Do not worry, my fellow Americans, we are only missing 57% of the content of the Legacy Edition (if you don't count the sweet box that holds everything and you buy Metroid II separately). Nothing to cry about :'). @shaneoh : According to Vooks, Nintendo of Australia have confirmed that it is not coming to Australia. That european special edition really is incredibly nice. Puts the NA one to shame. I'll just be getting the normal version of the game. I'm absolutely crushed that this isn't being released in the States. That's a nice set, but i don't use my 3DS anymore. All my gaming is now done on the Switch. The footage i saw at E3 wasn't too great anyway. @timson72 at least you can count on GAME to package their items securely for delivery, which is more than I can say for the official Nintendo store. 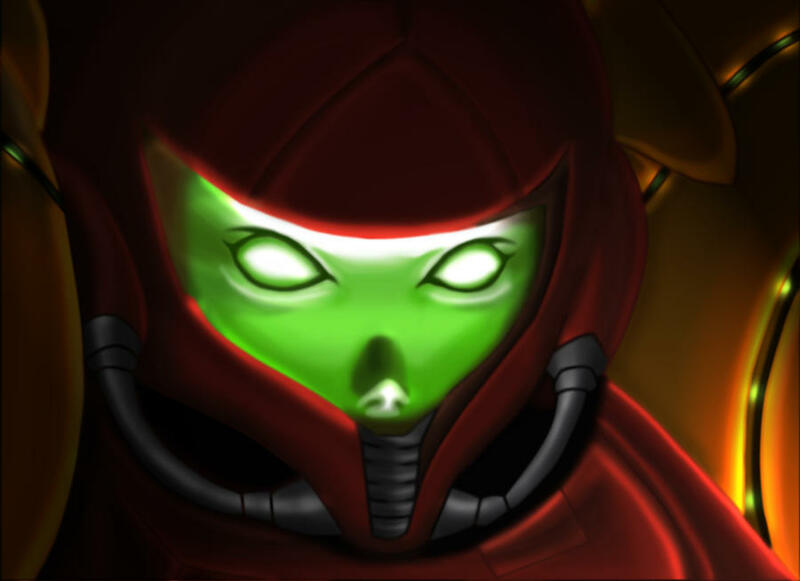 Is it just me, or does Samus look like Dark Samus and the SA-X merged into one? This isn't Samus... IT'S AN IMPOSTER! KILL IT! KILL IT! KILL IT! KILL IT! I never ever buy things like this, but I want that art book. This is definitely on my radar. I think the original game has aged terribly, so I'm hoping this will bring a refreshing modern take on Metroid 2 and the series in general. Looks nice, but i'm pretty much done with collector's and special editions. The last one I bought was twilight princess on WiiU, and before that the Fallout 4 pip boy. Just usually don't pan out to something amazing for the money you dish out. Congrats guys! My stomach hurts knowing I can't have this. Well damn. They're missing out on some easy money from me then, a collector's edition is the only way I'd be buying it on day one. Sometimes it pays off to be European. Just preordered this from a Swedish online store. Can't wait! Used to not getting the cool CEs. Looks cool, but I'm just really tired of having to jump through Nintendo's hoops in order to even be in with a chance of bagging one of these. I managed to get the Fire Emblem Fates Special Edition, but I just can't be bothered going through that all again! Only Nintendo could have me trained to not care at all about such an awesome special edition product. Though, I am sure the few dozen people that manage to buy one will be very happy. My turn to be the grumpy old person who sniffs disdainfully at the special edition's tchotchkes. Buying the game for sure, but that's all I need. Alas, I live on the wrong side of the pond. More Nintendo region bias as usual, I see. Well Nintendo just letting us know how much thee hates America again. I hope the CD has a song from Federation Force! i have the special edition preordered at gamestop. @masterLEON We are not getting one. We're getting YET ANOTHER cheap cardboard sleeve, with no Steelbook case, and some stickers. 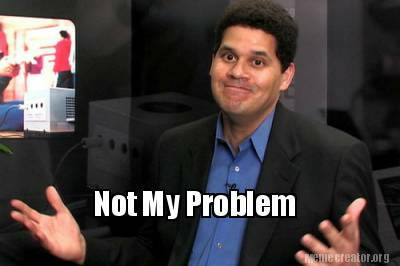 Nintendo of America needs to get its act together. @Toadie "I don't care what it costs, I NEED IT!" Would you kill a man for it? The cost of their life? Need this in NA. Would buy in 2 seconds. I wish the North American edition included the artbook along with the soundtrack. Everything else I don't care about. I think I like the package box design the most out of everything there actually. I wonder how much the Europeans will have to pay the scalpers to get this. @tedko No worries, it's probably just the low, low price of... YOUR SOUL. Wow this puts my $50 US "Special Edition" to shame. And all it comes with is the game and soundtrack. @mjhopkins81 stickers? As far as I know the US are getting the 25-track CD. yawn That cartridge had me excited for a moment, but then I realized it was a steelbook. Ugh. I guess when you're old like me, you just get tired of this kind of junk being passed off as being special. If I buy it, I need to store it. A CD soundtrack is great, but the other stuff is basically a joke. Even the artbook is some half-hearted thing. Either release a full, 200-page artbook, or give us a cool, retro-style instruction pamphlet with maps, enemy art, etc... Remember AR cards?? At least I might be able to get a few minutes' fun out of that, especially if it was also an Amiibo card. CD soundtrack, AR Amiibo card. That would be a nice bundle. But no, let's fit a case inside a steelbook inside a cardboard box. Golden. Anyway, ignore me. I'm old and tired and I'm going to bed now. Enjoy. @G0dlike you will just like all the amiibos. Unfortunately if you work it will be then and when you finish work everything will be sold out. As I live and breathe... Oh, wow. Everyone is getting annoyed that US is not getting it? Well what about the EU being shafted with the Zelda:BotW Special edition and no Master Edition? Sorry but i would of rather of had that, than this. To people complaining about NOA treatment, have you seen the european version of Zelda BOTW Master Edition? Because it doesn't exist. We have a lackluster "collector's edition". So, it was about time we got the better version, although it would be nice to have all the options available regardless of where we live. Unfortunately this is rarely the case, and we the europeans use to get the worst editions and sometimes we don't even get the games. Personally I'll get this if it doesn't go higher than 70 €. It's nice enough to pay what would be twice the price of a standard 3DS game. This looks incredible. I CANNOT WAIT. This looks pretty good, the steelbook looking like the original GB cart I had back in the day is a nice touch. As someone who will (hopefully) get this though I do still agree with the others that this should be available elsewhere. Region specific special editions shouldn't be a thing. I know Nintendo have to try harder here but that should be more in localising on time etc then exclusives imo. I am going to do everything and anything to get my hands on this I need Metroid, I'm a ultra fan of it I need it I need it I need it I need it I need it I need it I need it I need it I need it!!! I'm getting used to being embarrassed for Reggie. Wow good job Nintendo but now I just need the Samus Returns Switch Edition please! Siiiigh, guess I'll be missing out on this. Probably the one time I wish NA was getting the same edition, such a big Metroid fan. Now this is a very nice limited edition. Will have to wait and see how much it will be but i am very interested. OMG! Is this up for preorder in UK yet? Ok I'm pretty sold on this. If it's not ridiculously priced. I wasn't gonna buy this game since Nintendo refuses to release 3DS games for Switch, but the CD with Metroid music... I gotta have that. I'll pre-order as soon as I can here in Norway. I don't like a bunch of stuff on my keychain but if I was going to have one trinket, that morph ball Samus would be the one. Amiibo are better for me if I had to choose though. And I have those preordered. I think I might be tempted anyway if it was available in NA just to support the Metroid franchise. It's nice for people who consider they want all those things. I won't pay so much when only the (too) little book interests me. Better propose a price package for the game and the mini-illustrations book. Why is everyone from NoA territory complaining? We have the exact same opportunity to buy it for $800 on EBay as everyone but the 50 people that were able to get preorders in Europe do! Cool! Glad they are doing an art book. I was always hoping one day they would do a limited edition Metroid themed 3DS XL system. I have the black and white Fire Emblem one but I always wanted a Metroid one. At least we are finally getting a proper 2D Metroid game. 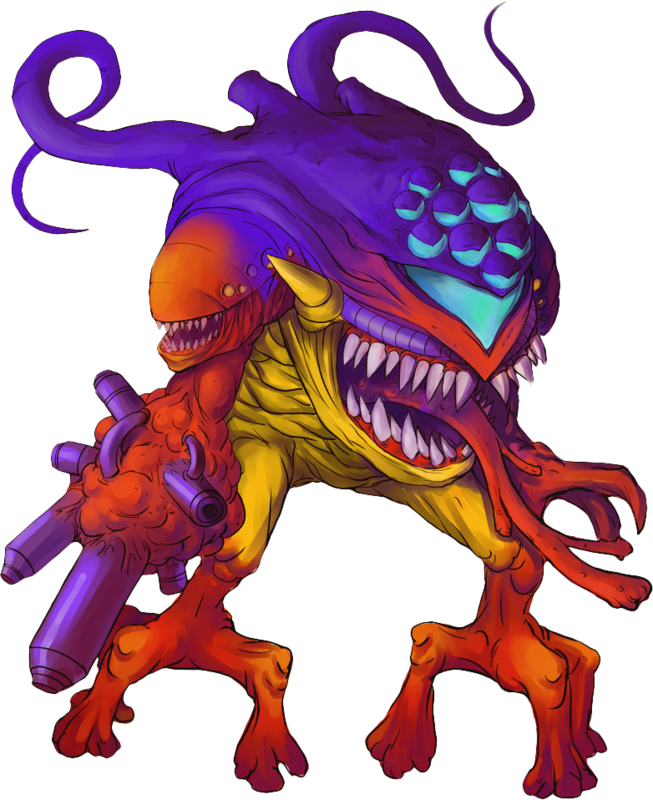 Federation Force was ok but not a real Metroid. The steelbox alone makes it worth it. Wish this was the Special Edition that North America was also getting. Man I want this. Oh well, live in NA. And it comes with the original Metroid 2, so you can see just how obnoxious that game used to be. Yeah... something tells me that nobody's gonna get excited over that. How come Europe gets this and we're stuck with just the special edition? No fair! Let's hope this comes to NA, and Nintendo stocks it WELL this time. And of course the box (and maybe even the steelbook) will be adorned with that lovely big usk logo! I'll stick to the normal version! Oh, I can hardly wait for the NA version of this to be a Nintendo Store NY exclusive limited to 300 pieces that scalpers will flip on ebay for 10x the price like during the Wii U days. @Malanta sounds good to me! I would!!! I'm crazy when it comes to Metroid! Any news on when the Legacy edition is going to be available for pre-order? I want to KNOW WHEN and WHERE to order this from! !